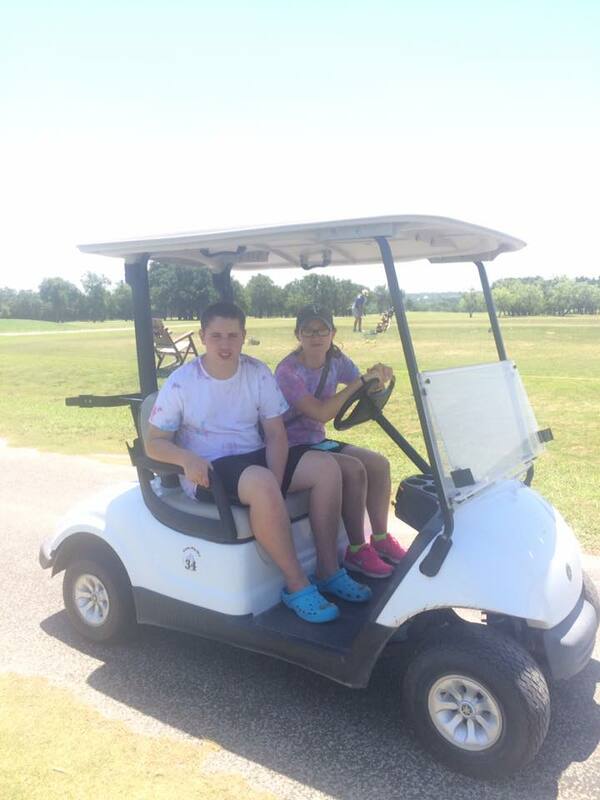 Come join us at Harbor Lakes Golf Course for our 3rd annual Pointe Foreward Golf Tournament. 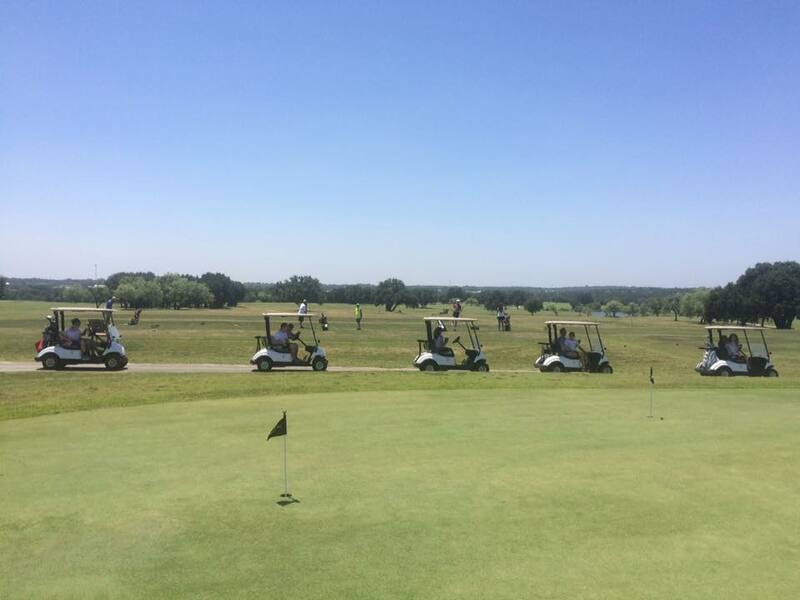 Granbury locals and golfers from the entire North Texas area consider Harbor Lakes to be one of the finest courses in the area. 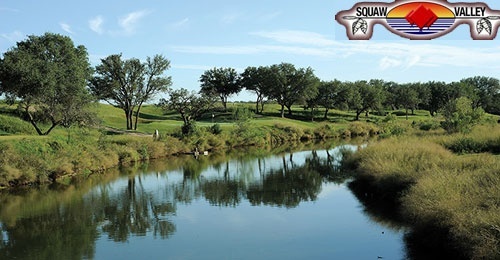 The exclusive golf course at Harbor Lakes, is located southwest of Fort Worth, in the heart of Granbury, Texas. 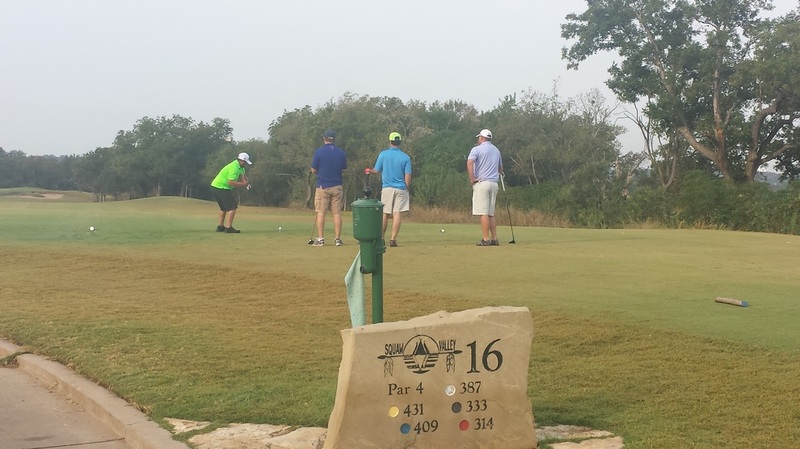 The 7,200-yard championship 18 hole course borders Lake Granbury and provides a challenging and beautiful setting full of hills, trees, water and beautiful vistas. Once you have played this amazing course, you will want to return time and again. 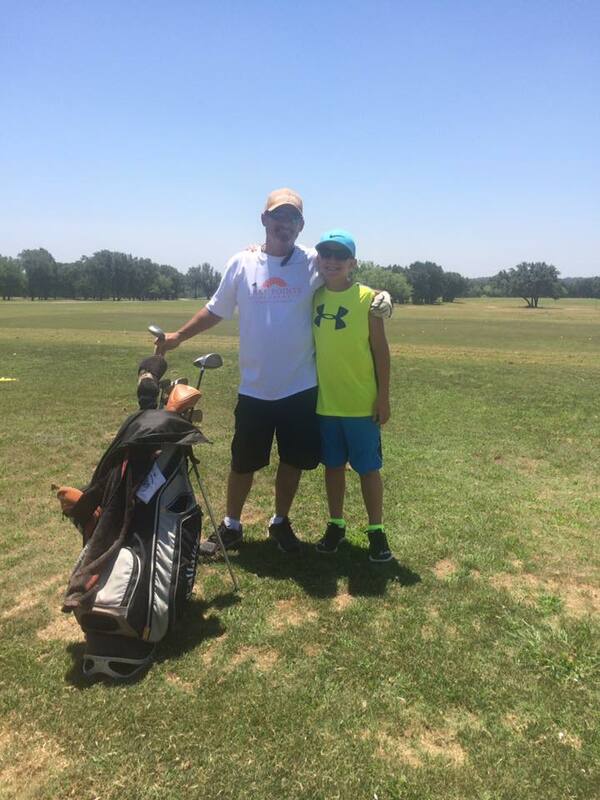 Our world-class golf course features the service and atmosphere of a private golf club, golfers of all levels will enjoy the challenge and beauty of Harbor Lakes Golf Club. 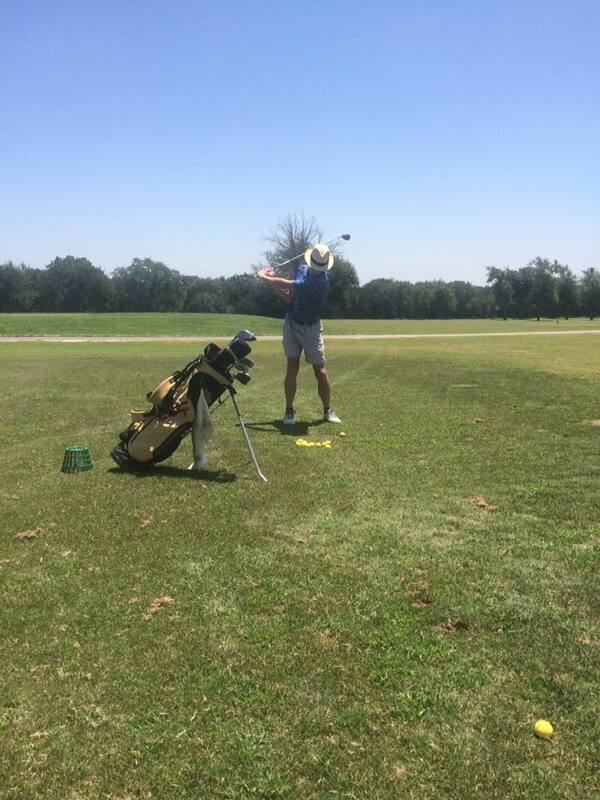 Tee off at 1:00 pm at the Harbor Lakes Golf Course. 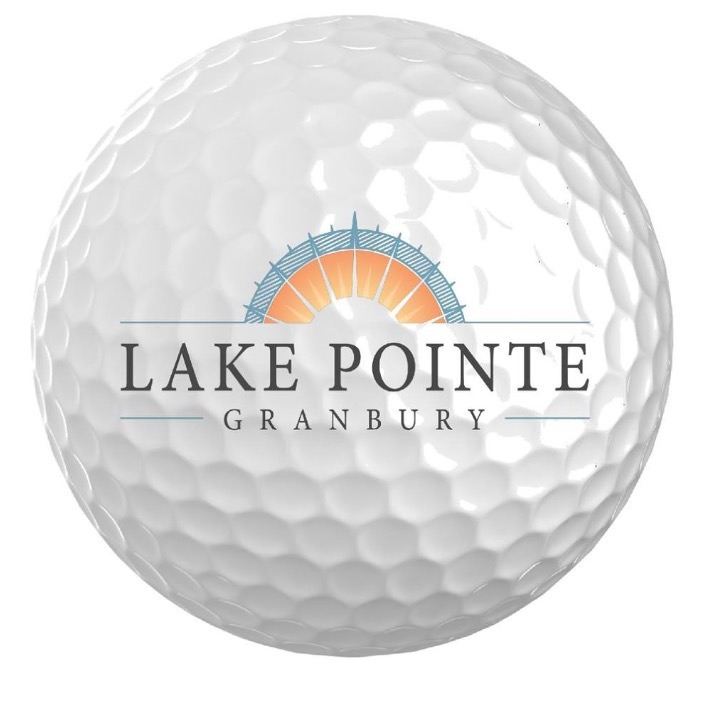 More than 100 golfers of all levels and abilities will gather at Harbor Lakes Golf Course on Friday, September 14th for our 3rd annual Pointe Fore-ward Golf Tournament. 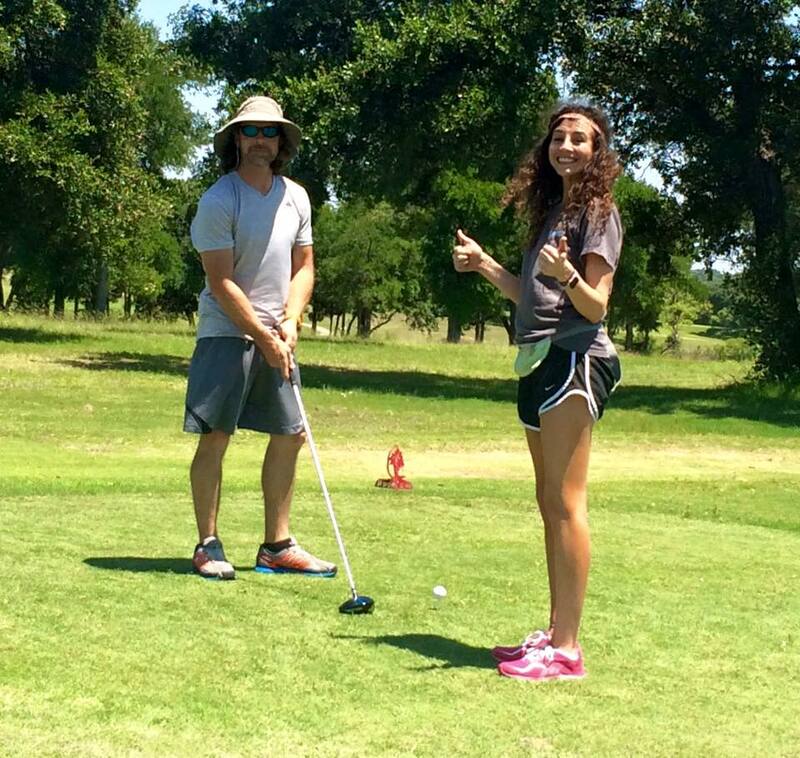 The tournament features 18 holes of golf, dinner, awards & raffles. 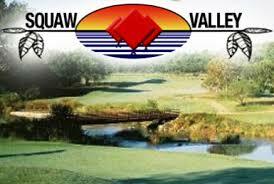 Location: Harbor Lakes Golf Course - Registration at 11:00 am dinner included. Awards & raffle to follow.